It is understood Cardiff have not yet paid any of the £15m fee for the Argentine striker. Wreckage of the aircraft which was carrying Sala and pilot David Ibbotson has been found at the bottom of the English Channel, while one body was discovered in footage obtained by an underwater camera. 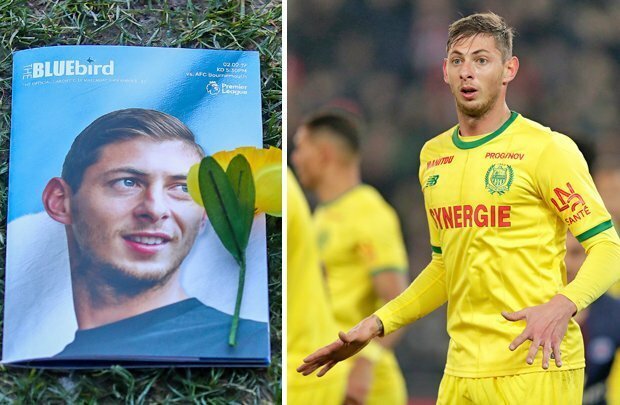 Emiliano Sala's former club Nantes were over joyous when they scored in the ninth minute against Toulouse in another emotional tribute to the player.